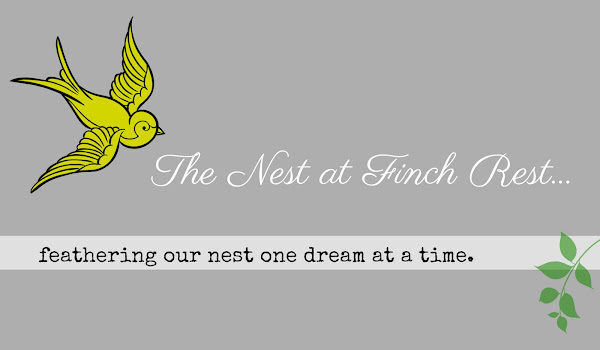 The Nest at Finch Rest: I Love a Parade! I love a parade. Always have. All the color, noise, excitement....all the glitz and glam is such fun! But mostly I love a parade for the sense of community it draws together....good people coming together for a celebration. I used to participate in parades often. 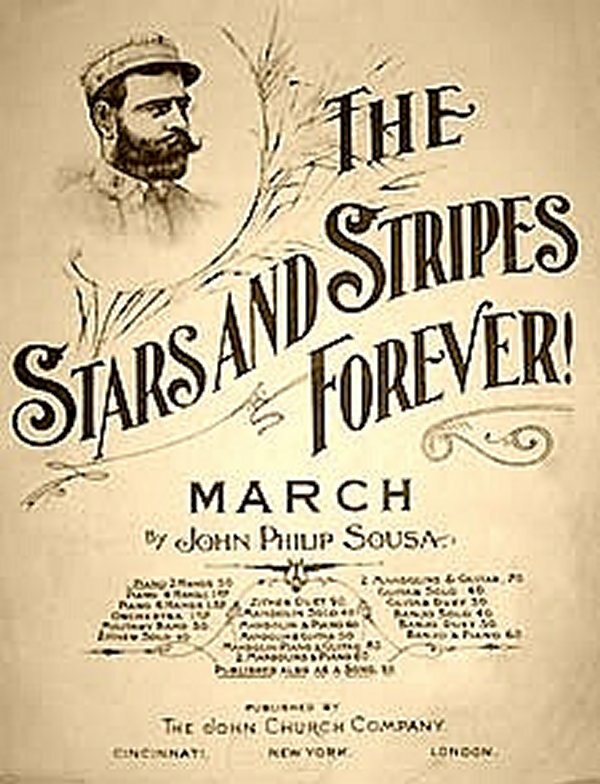 I have been in them as a Scout, as a cheerleader, dressed in all green for a certain afore mentioned Irish Fest Parade a time or two, as an officer touting our local women's club.......but the best times in a parade for me was when marching along in formation playing John P. Sousa music on my piccolo. Great fun, that. Today I am simply enjoying the "parade" from the sidelines - supporting our wonderful community of participants....trying to get up close for a really good look, and root on the Big Guns - and to especially support the smaller ones......to admire all those who have painstakingly prepared for the parade with hard work, determination, talent, charm and a strong sense of community......to make the parade a thing of enjoyment for all......to make our world much more colorful, fun and festive place to be. Mr.Bunny Plaid and I salute you! 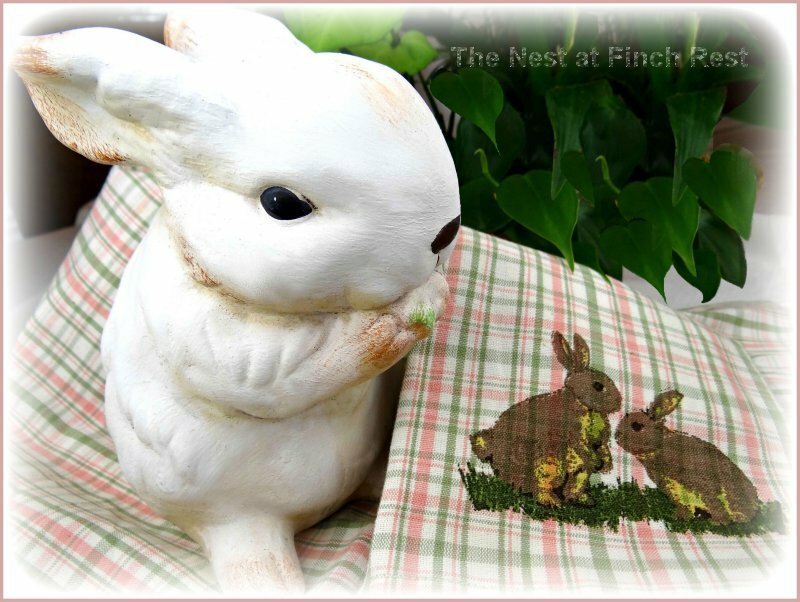 We brought our Bunny Family Tartan in the spirit! Be sure to pop over for the fun TARTAN PLAID PARADE honoring National Tartan Day! I love a marching band especially if there are tartan kilts involved! 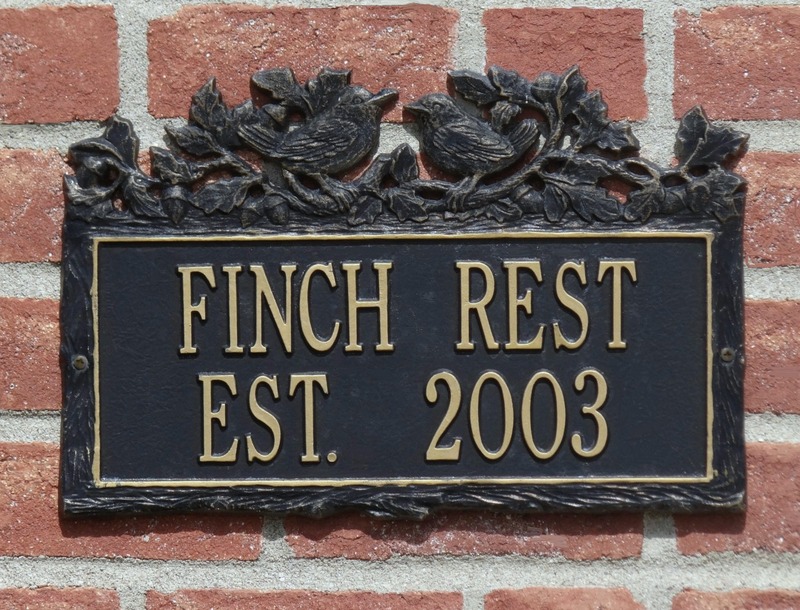 Enjoy the parade, we've got front row seats and a picnic to share! Bunny tartan ~ how cute is that! Thanks for joining the parade. I played the flute and piccolo in junior and senior high school for a few years. Parades were always fun! I played guitar many years ago, Michele, and while I don't play anymore I still have my guitar. In fact, my son self taught himself on it! Love the towels! Tartan Parade today! I love a parade too. 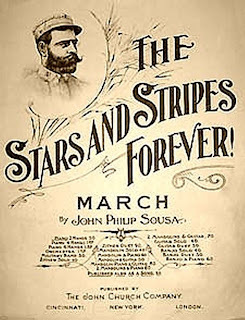 I love parades also and nothing compares to Sousa music! Your photos are very nice. Your bunny plaid is cute and so timely. Do you play the piccolo? Wow, that is great. 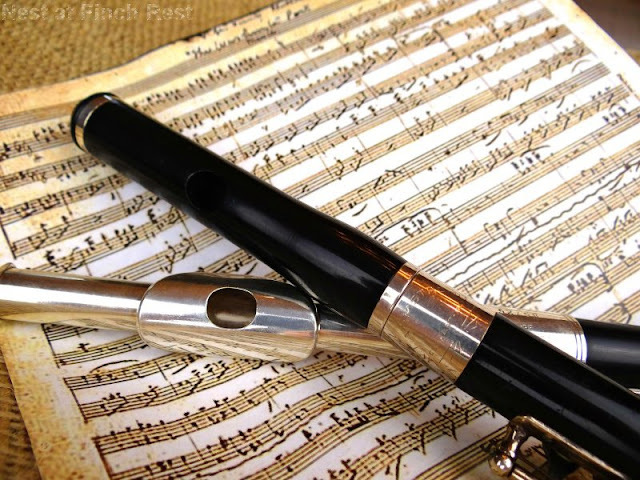 I like the images of the piccolo and sheet music. Happy Tartan Week. My kids love parades because they get a lot of candy!!! i love waving to and supporting the participants!! Thank you for the kind comment on my painting! Love that sheet music! I love parades too. Especially small hometown ones. I hope you had a great time!